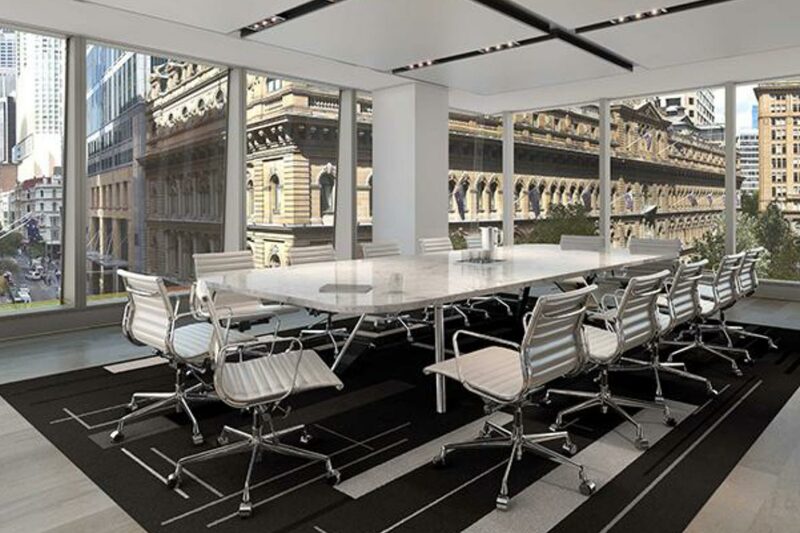 Sustainability was at the heart of the design of 161 Castlereagh Street. ASP’s Ultrafix system offered a sustainable, cost effective and functional solution. 161 Castlereagh Street has been designed to a 6 Star Green Star rating from the Green Building Council of Australia and offers modern, open plan, flexible workspace for employees to interact and collaborate. The building design applies new technologies to deliver operational and environmental benefits, with sustainable materials being used throughout the fit-out. The ASP Access Floors system, complete with its own certified environmental audit, ensured the sustainability guidelines were met.